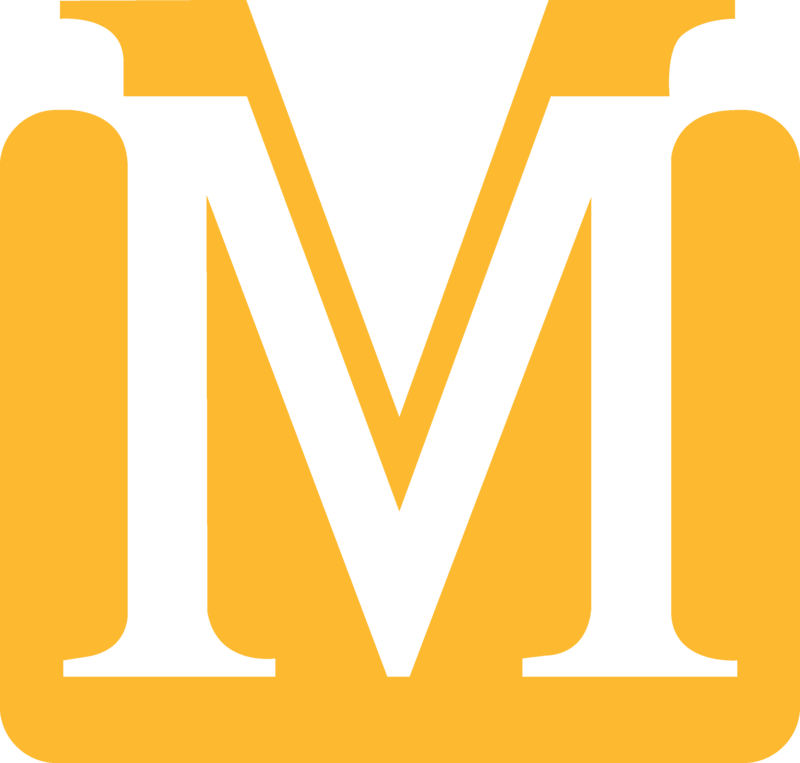 Mount Marty College received a B.
Washington Monthly's ranking of 125 out of 346 of Baccalaureate Colleges - Overall Rank was a major contributor to this grade. Mount Marty College is a private, Catholic, Benedictine coeducational liberal arts college with a strong history of excellence in preparing students for careers in the health sciences, education and human service. Primary emphasis is placed on the development of each person as a complete human being with intellectual, professional, and personal skills and a composite of moral, spiritual, and social values. The small student-faculty ratio fosters personalized and hands-on learning opportunities. What are the top 3 reasons someone should attend Mount Marty College? What is a typical Mount Marty College student like? Describe the type of person that should attend Mount Marty College. I wouldn't say there is a typical person that is Mount Marty material. I would say that if you are a hard worker and passionate about what you are getting your degree in, then you belong at Mount Marty! Founded in 1936 by the Sisters of Saint Benedict, Mount Marty College is named in memory of Martin Marty. Marty was a Benedictine missionary to the Native Americans who came to Dakota Territory in 1876 and became the Territory's first Catholic Bishop. He invited the Benedictine Sisters to establish a religious community in Yankton. The college functioned as junior college for women for 15 years. In 1951, MMC awarded its first Bachelor of Arts degrees and its first Masters degree in 1985. The college became coeducational in 1969. The Watertown location was founded in 1979. Today Mount Marty College remains a place where students can explore their beliefs and share their faith while obtaining all the benefits of a liberal arts education in preparation for a successful personal and professional life. What are the top 3 things that students do for fun at Mount Marty College? The average student pays $19,868 for tuition, fees, and other expenses, after grants and scholarships. Total stated tuition is $21,062, in-state and on-campus, before financial aid. Learn more about financial aid at http://www.mtmc.edu/financial. Estimate the net price for you at http://www.mtmc.edu/financial/netpricecalculator.aspx. Mount Marty College participates in the NAIA Division II for college athletics. Want more info about Mount Marty College? Get free advice from education experts and Noodle community members.